Fast service. Quality product. Convenient Customer Experience. That’s what makes us the most reliable propane delivery provider in Bradford, Susquehanna, Tioga, Chemung, Sullivan, Schuyler and Wyoming County. As a family owned and locally operated company you benefit from the satisfaction that you are working with local people you know and can trust. If you’re in search of a propane provider for residential home heating, space heating and/or cooking then we have you covered. Our no fees philosophy means you never have to worry about costly tank rental fees or hook up fees*. *Certain restrictions apply. Ask your Flynn Propane representative for more details. 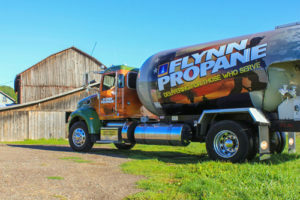 Flynn Energy & Propane makes heating your home in Bradford County and surrounding areas easy by keeping track of delivery times for you with our Automatic Delivery option. By keeping track of “k-factors”, we help protect you against running out of propane. We develop a personalized schedule which lets us know when you will need propane in your tank. Automatic Delivery is the most efficient manner for delivery, and we offer this free of charge! Do not let your tank fall below 30%! Customers must call with the tank percentage when ordering fuel delivery. Allow sufficient lead time for delivery during regular business hours. We try to deliver within one to two weeks, but hazardous driving conditions or extreme weather may cause delays. Partial deliveries/orders of propane are not permitted. We can review your fuel use over the past few winters and estimate what your total bill will be for the coming year. Then we’ll split it into even monthly payments throughout the year. Instead of facing huge bills during the winter, you’ll pay much lower, predictable bills throughout the year. You’re still responsible for paying for the fuel you get at the price on the day of the delivery, but you don’t have to pay it all at once. This can be especially helpful when a single delivery can typically run hundreds of dollars. There is no cost to enroll. Pay now and lock in your price for winter. Pre-purchase your propane and you’re guaranteed a fixed price and automatic delivery for the entire heating season. With the dramatic volatility in energy prices, many of our customers are looking for ways to lock in their cost. Our Pre-Buy Plan does just that. Prior to September 30th, we offer the option to pay for a fixed number of gallons at the current market price. If the price goes up or down during the heating season, the customer’s price remains fixed. Call our office for your rate today! There is no cost to enroll. Customers who choose the Auto-Pay option on their account receive a 1% discount on their bill. Please call 570-268-3880 to speak with a Customer Service Representative about enrolling. 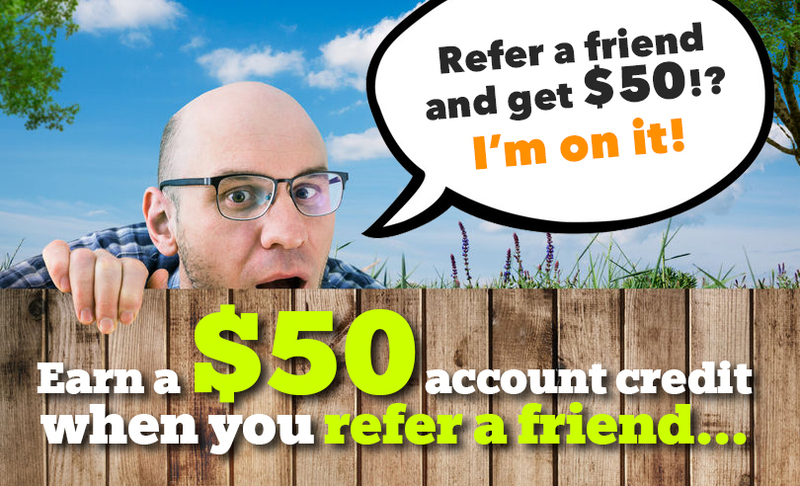 Flynn Energy offers the option to pay online here. Flynn Energy also offers the option to pay on our Mobile App available on the apple store and google store. Search “Flynn Propane” to download.